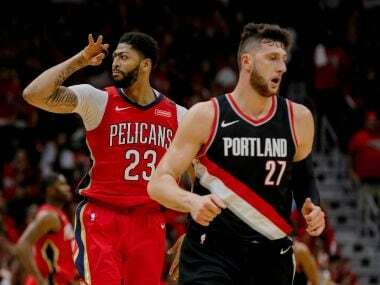 Philadelphia 76ers and their forward Mike Muscala have issued public apologies after racist comments were issued by Muscala's father Bob about Jimmy Butler. 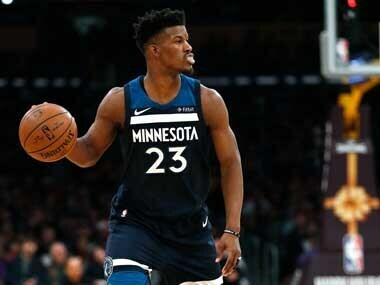 Jimmy Butler has caused relationships in the Minnesota Timberwolves to become strained as the player attempts to force through a move by criticising his teammates. 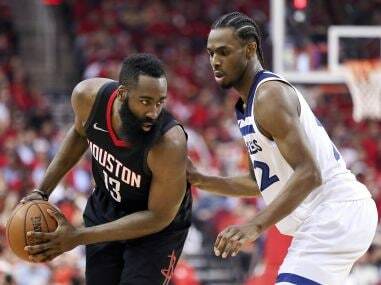 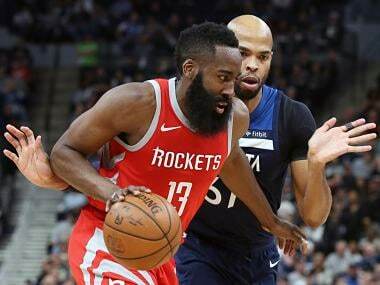 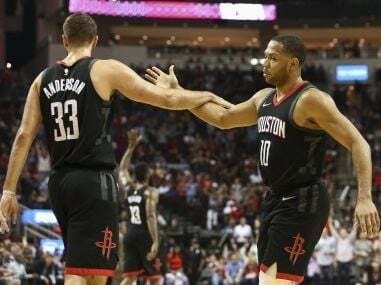 Harden underscored his status as front-runner for the NBA's MVP award after leading a stunning third quarter performance that saw the Rockets explode for an astonishing 50 points. 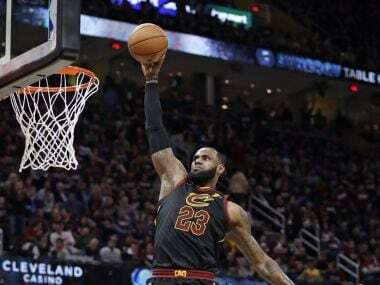 LeBron James crystalized his reputation as one of the best playoff performers in NBA history on as the Cleveland Cavaliers rebounded from a game one rout with a 100-97 win over the Indiana Pacers. 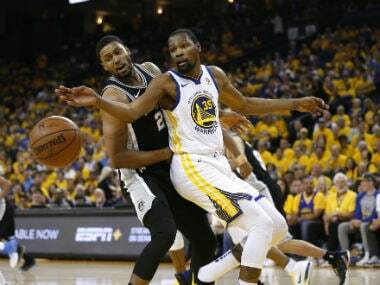 The Warriors barely looked like world-beaters in the end-of-season stretch without Curry. 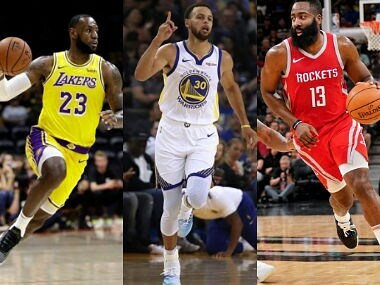 But the reigning champions still feature three All Stars in Kevin Durant, Draymond Green, and Klay Thompson, and have been play-off-savvy. 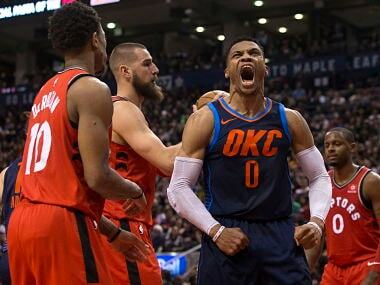 Russell Westbrook scored 37 points, pulled down 13 rebounds and handed out 14 assists as Thunder ended Raptors' 11-game NBA winning streak.